The installation was a bit of a pain (probably since it was my first), but it is crazy silent and keeps the CPU cool. Able to keep my 8600K at 73C with a 5GHz over clock. 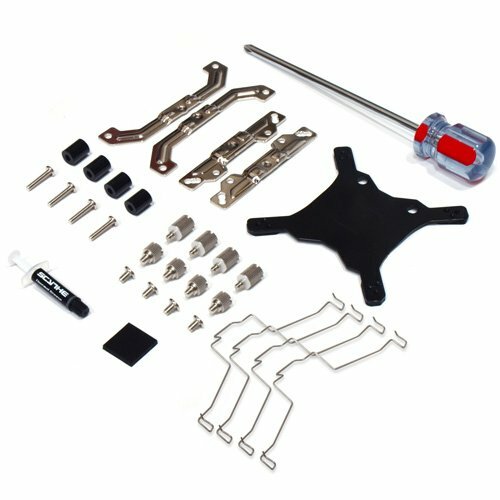 Really great cooler and super easy to install. This thing is Kobe beef certified, with Wagyu grade cooling. Seriously, it is beefy and performs great! When overclocked to its peak performance, it hits roughly 6°-9° hotter than a AIO liquid cooler on the same Ryzen 2600 chip. If you don't want to mess with liquid cooling, I'd suggest this. 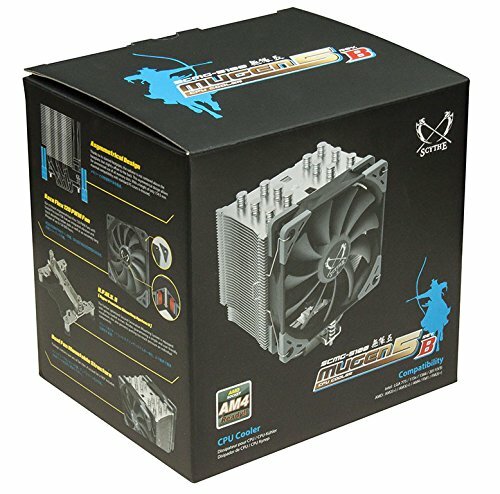 This is one of the best CPU coolers I have had, good price, great performance, and looks good too! 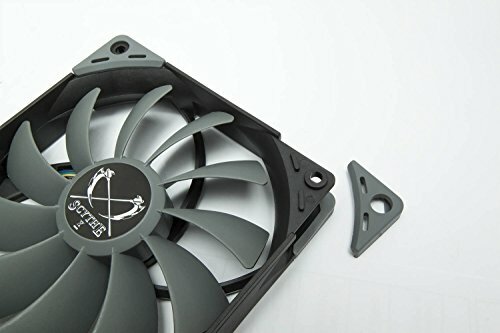 Before buying this air cooler, I was seriously considering a water cooler. 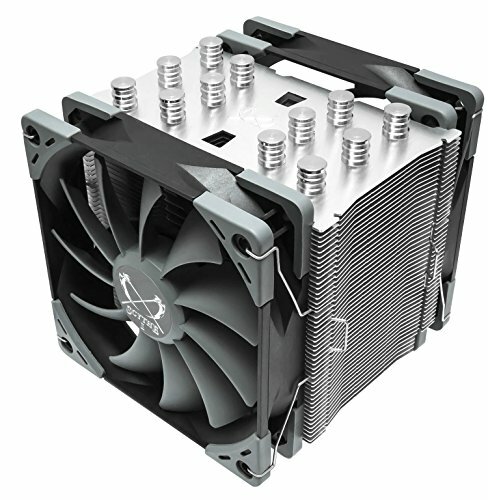 But after doing so research and reading the forums, people had nothing but great things to say about this cooler. And given the price of this air cooler compared to a decent water cooler, I was sold on this. 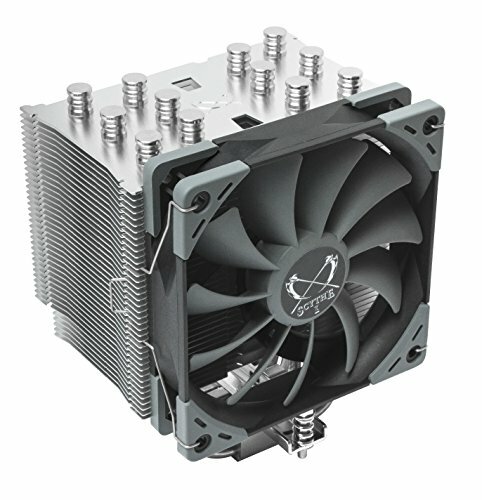 This thing is a beast, and I'm convinced it could do just fine as a passive cooler without the fan. Paired with a Ryzen 5 2600 OC'd to 4.2ghz @ 1.3625v, this fan keeps my CPU around 30°c, around 50°c when playing AAA games, and peaked at 70°c with a few hours of Prime95 stress testing. Very happy with this cooler. Amazing quality. Amazing value. Do recommend. 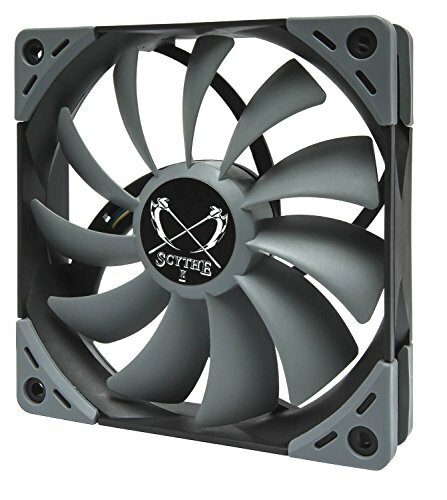 Got this cooler for $47 and it was an amazing upgrade from my Hyper 212 Evo. Temps dropped by over 20°C from my Hyper 212. 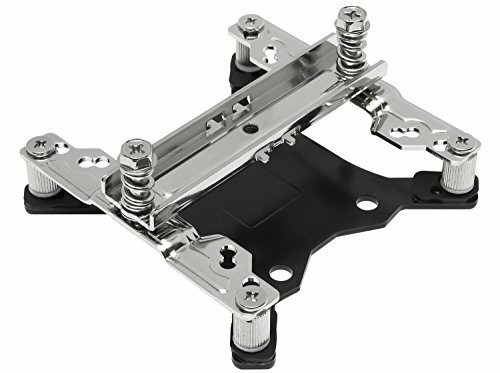 The mounting for this is a little odd and you'll need the included screw driver to install it, but otherwise its a breeze. This cooler is significantly bigger than the Hyper 212 as well weighing in at 762g with no fans or mounting hardware, while the 212 weighs 453g.